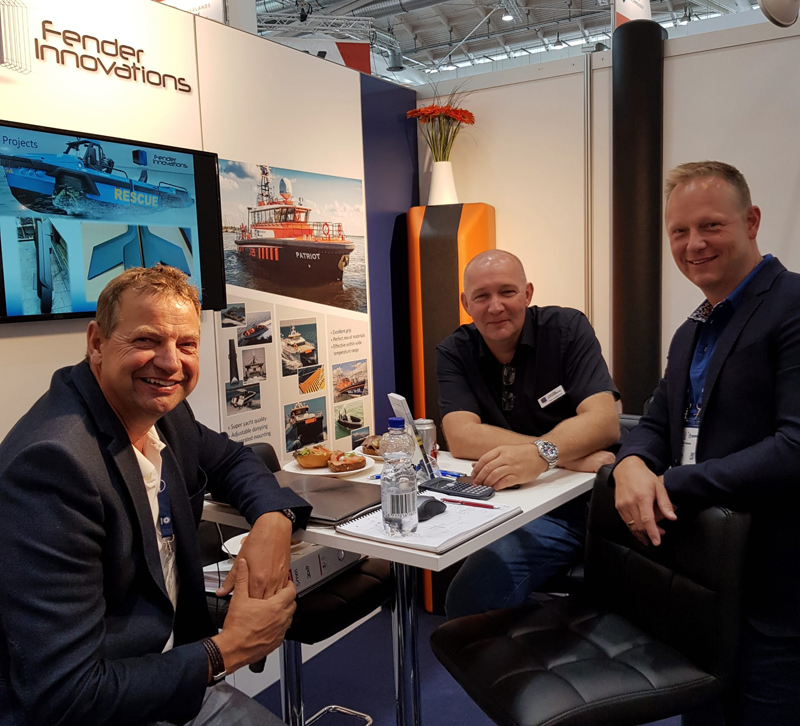 Last month Fender Innovations attended the SMM Exhibition in Hamburg. 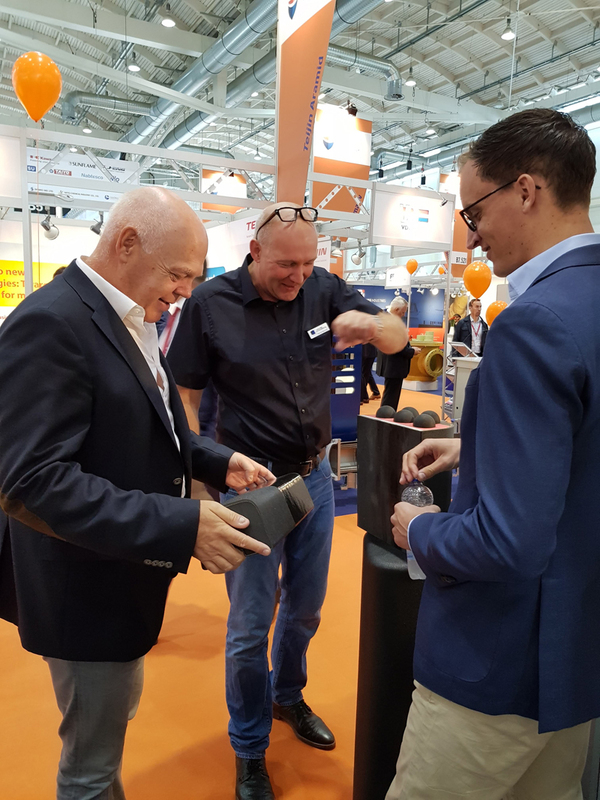 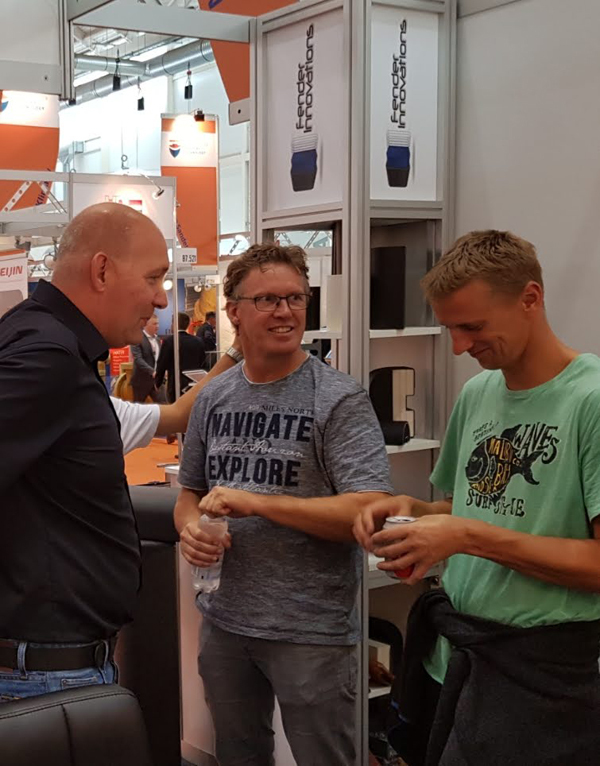 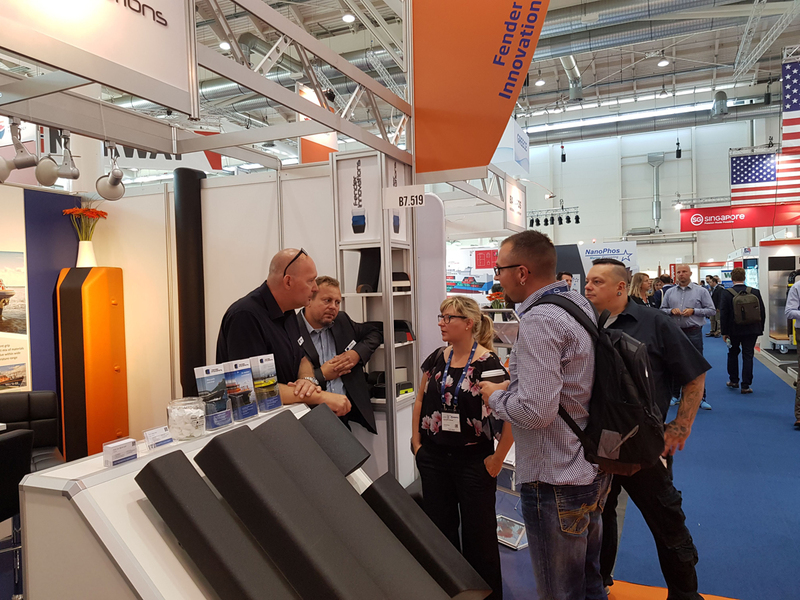 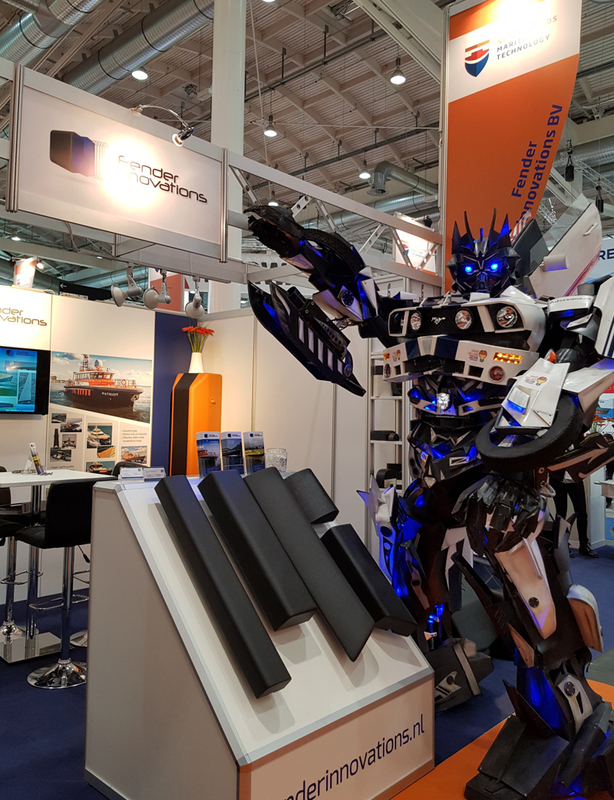 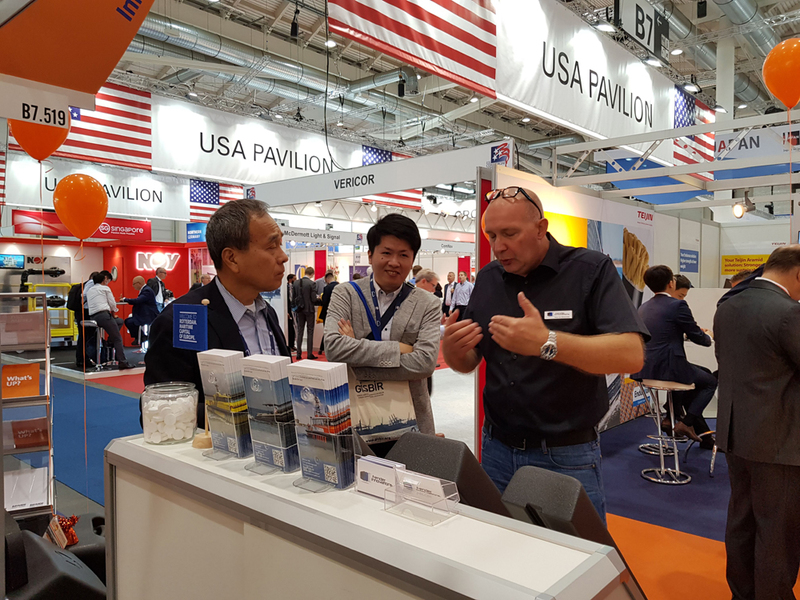 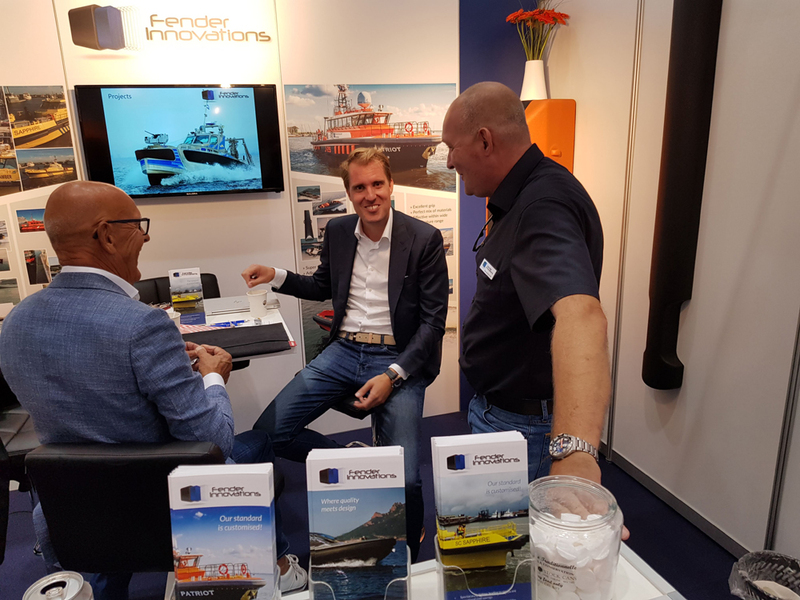 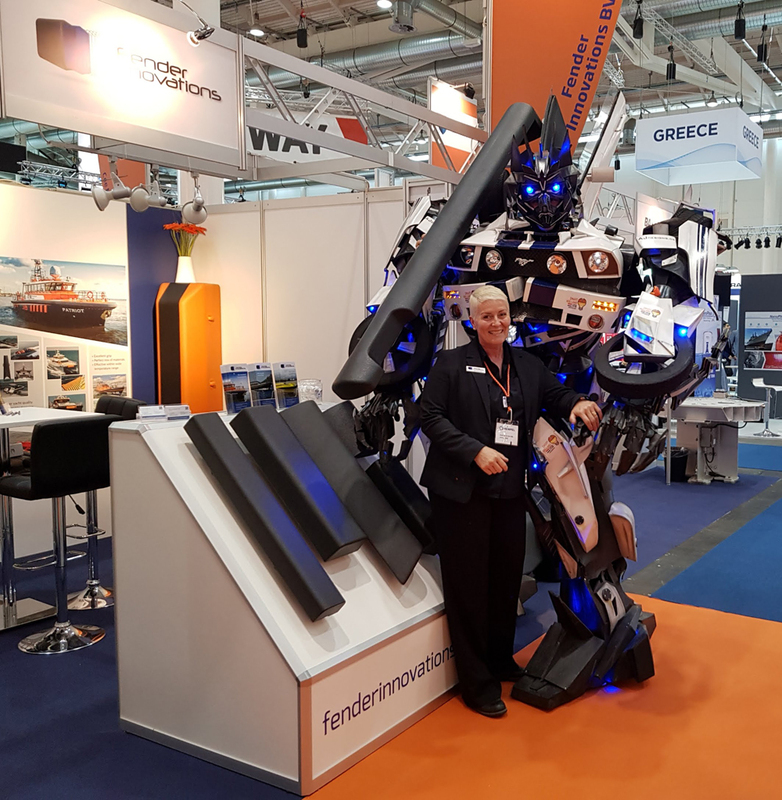 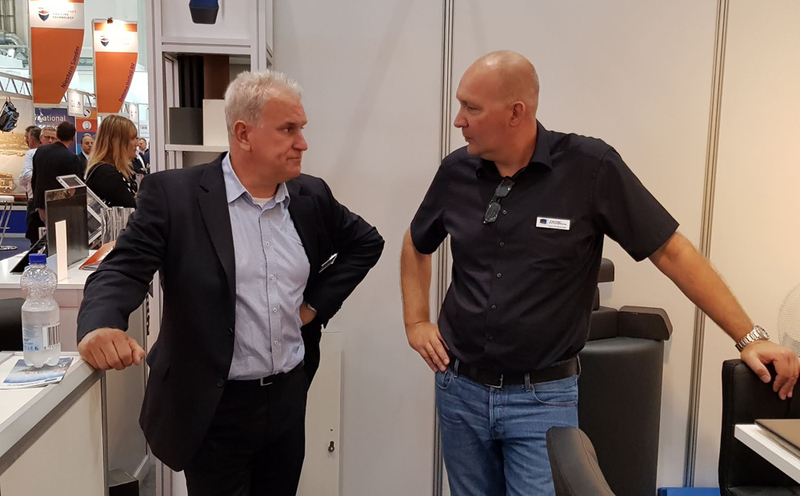 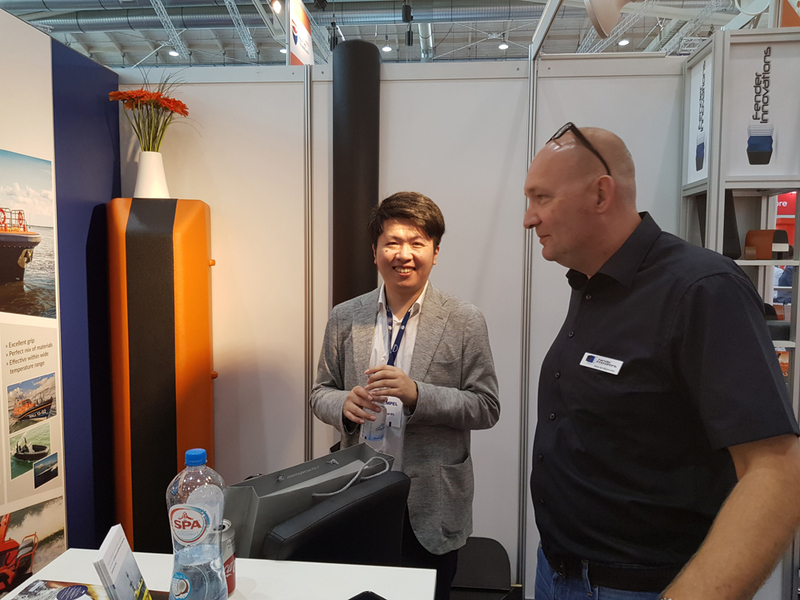 Once again, participation in the Holland Pavilion at SMM Hamburg has proved to be successful for Fender Innovations. 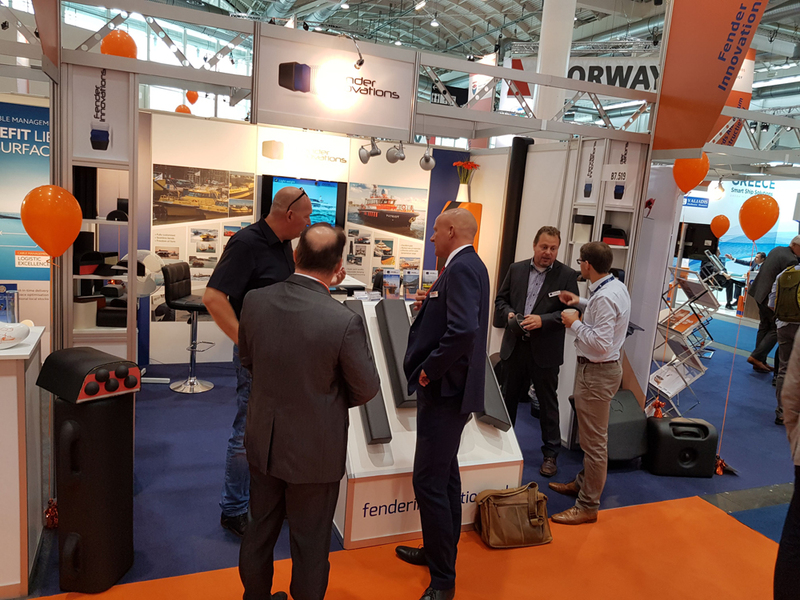 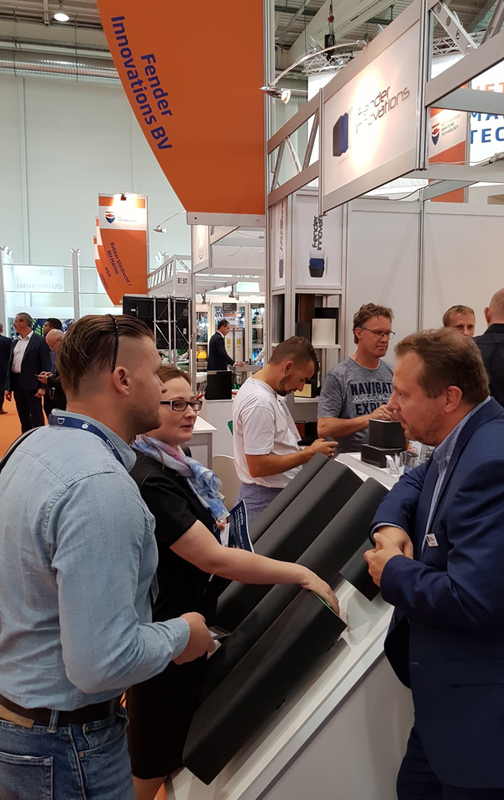 We enjoyed four days filled with interesting meetings with valued relations and inspiring encounters with new marine professionals and we are proud to announce the securing of an order for 20 new fender systems. 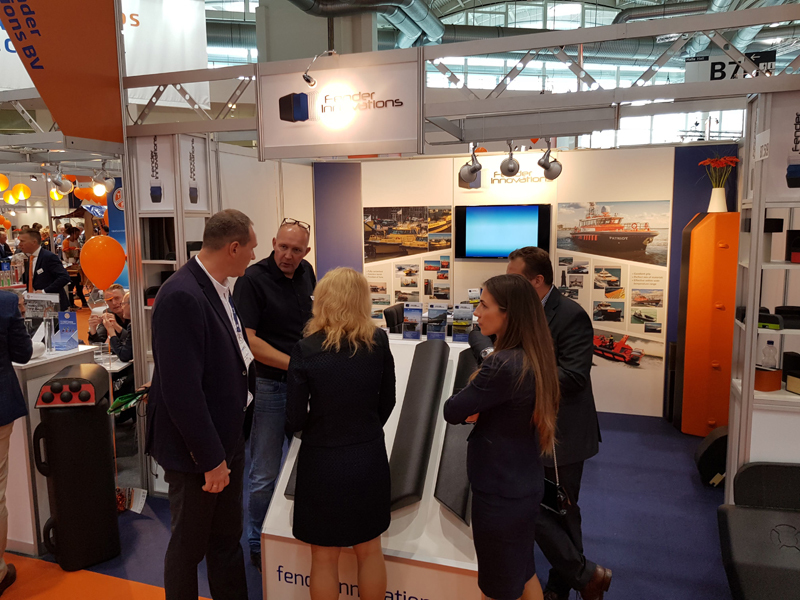 We sincerely hope that the SMM 2018 has been an inspiring and fruitful experience for you too. 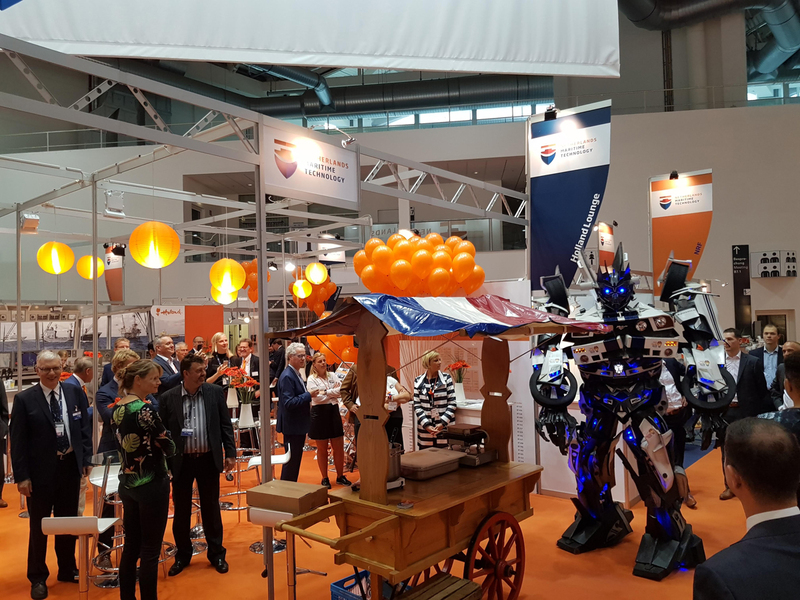 Below you will find a small impression of our four days at the Holland Pavilion. 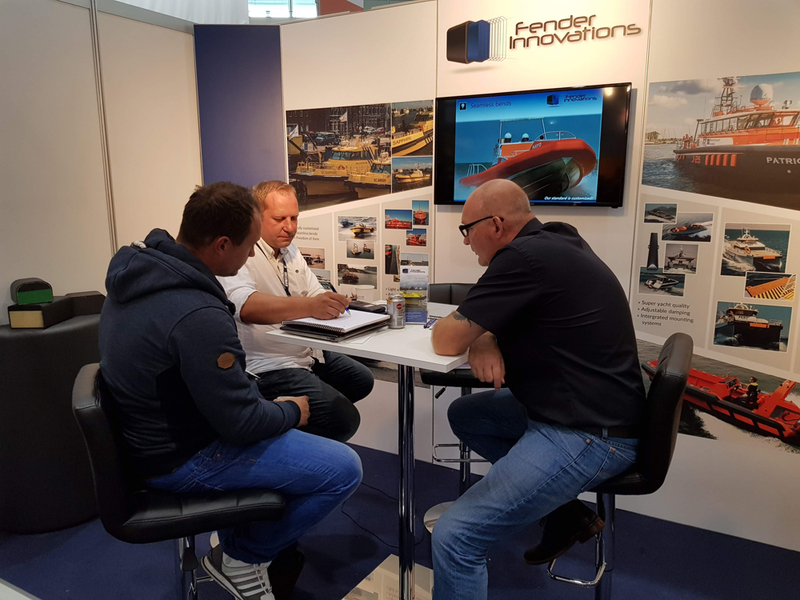 Would you like to know more about our business, our fenders or recent projects? 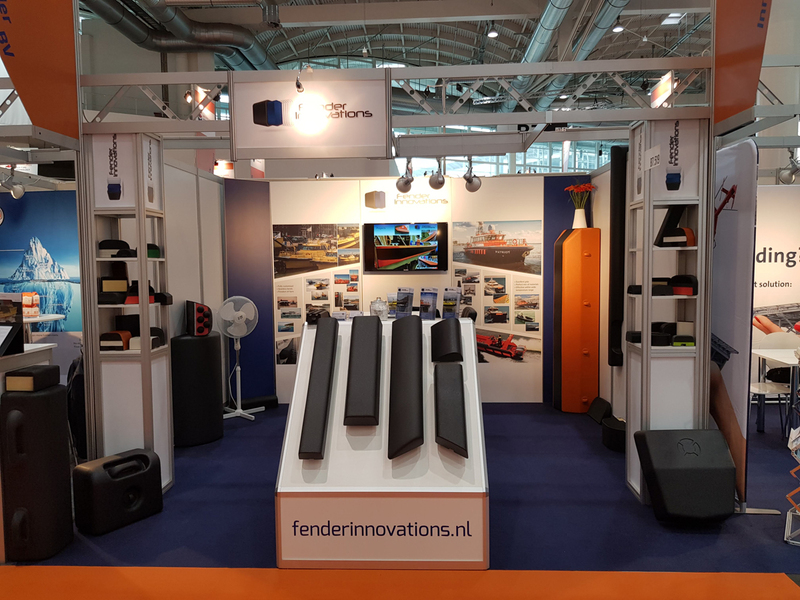 Contact us at info@fenderinnovations.nl or call +31 223 764 170, we are happy to answer any questions.